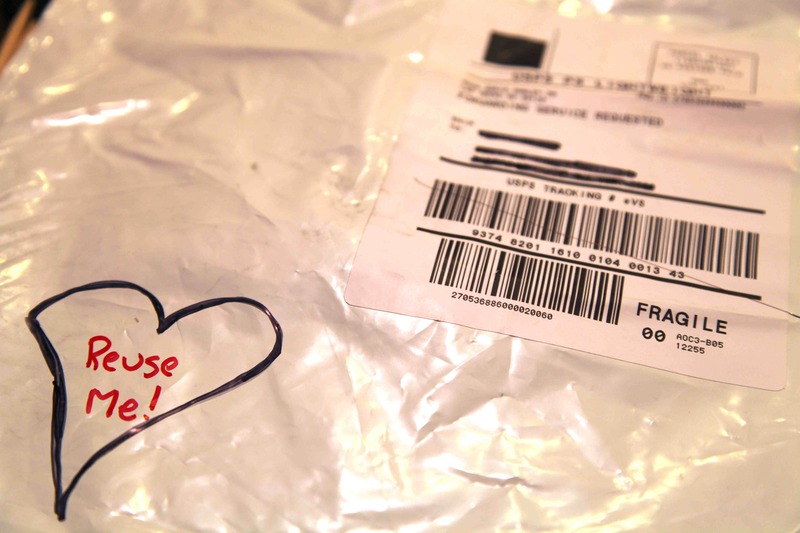 Refuse & Reduce: We never buy anything for shipping, like envelopes, bubble-pack mailers, Tyvek pouches, padded envelopes and boxes because we receive so many of them. As a small production company, why buy new ones when plenty come in the door? “Because they’ll look used and that won’t be professional if you reuse them,” you might say. Since we’re all about reuse, there’s no problem gussying up a used envelope to resend to a client or partner, especially if we bring attention to the fact that we’ve given it a second life and ask them to reuse it, too. We have no problem reusing boxes for shipping, why not reuse padded envelopes? When I see a corporation reuse an envelope, I try to let them know how cool I think that is. A few weeks ago I received some of my hard drives back from WGBH/NOVA and it came in a box that was reused. It was probably the box I sent it in. Simply sticking a new address label over the old one doesn’t take much thought. We often use a little piece of scrap paper and some glue or tape to cover over the old address and make a new label. Staples or tape can be used to reseal the mailer. Share Your Excess Mailers: I save up my mailers so I can share them on my local Buy Nothing group. Neighbors are happy to come and get them, for reuse. Just before Christmas, I was able to offload a pile of padded envelopes to a neighbor who needed them for a company mailing. Using my old mailers definitely saved him some money. I included some blank mailing labels so he could cover up my address, but I often use a Sharpie to black-out the addresses and bar codes on previous mailers. You can add a small heart to the envelope with the words “Reuse Me” in it to encourage the recipient of your envelope to reuse it, too. If you are a company that regularly uses padded envelopes for shipping, ask for them in your Buy Nothing group and get the good word out to others that stockpiling them, for sharing, is a good idea, rather then throwing them away. What about Tyvek plastic envelopes that have logos on them or come from FedEx, yet you want to use the USPS instead? I simply turn them inside out! 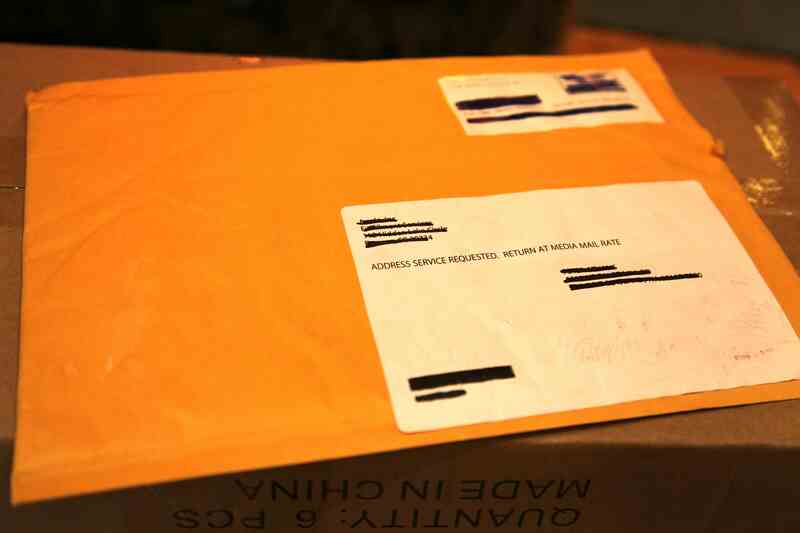 A plastic padded envelope can be used both inside and out. 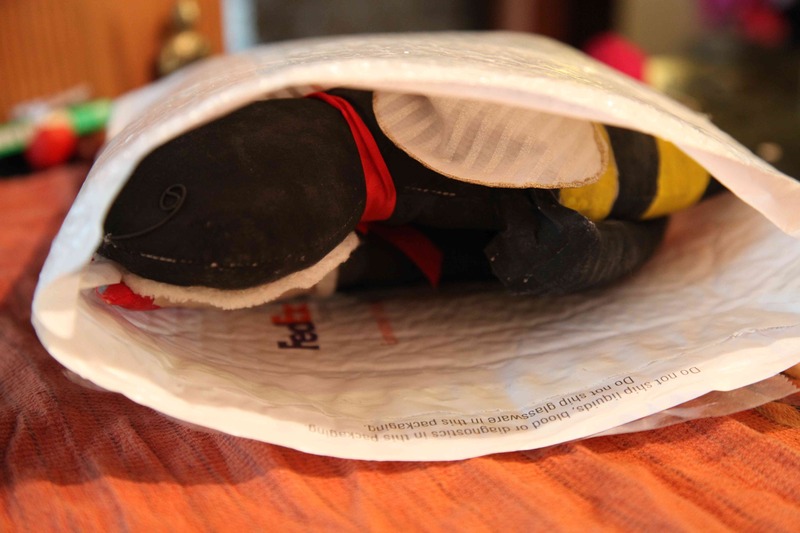 Turn Your Padded Envelope Into Something Cool! Creme de la Craft has a great tutorial for transforming your padded envelope into an ipad case. Simple. Smart. Recycle Tyvek Plastic Envelopes & Mailers: If you ever have too many to use and can’t offload them, did you know you can recycle Tyvek envelopes through Dupont? For small quantities (less than 25 envelopes/month), turn any Tyvek® envelope inside out, so the unprinted white surface shows on the outside. Stuff the inside-out Tyvek®envelope with other used Tyvek® envelopes for recycling. 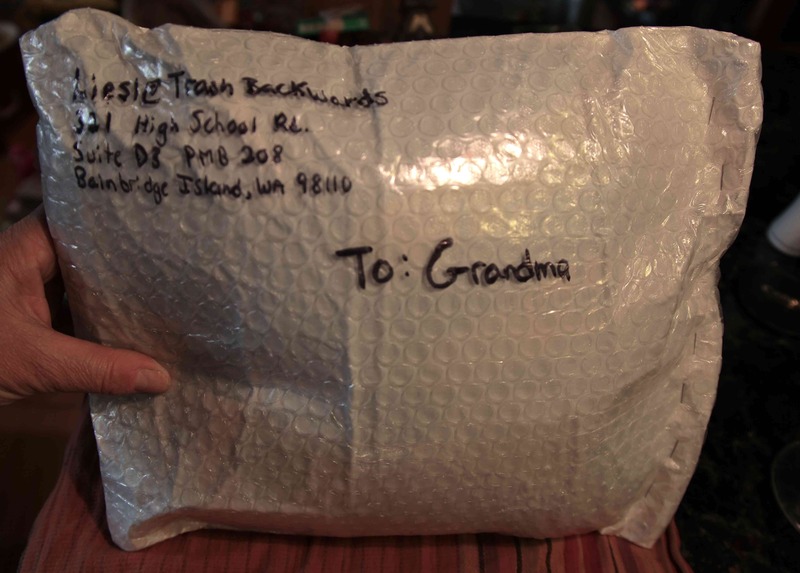 Address and mail the envelope to: Tyvek® Recycle Attn. Shirley B. Wright 8401 Fort Darling Road Richmond, VA 23237. Easy! Make Your Own Mailers: If you’ve run out of mailers and no one has them for you on your Buy Nothing Group, make your own using cereal or cracker boxes. Adventures in Fluff has simple instructions on how to make your own paperboard envelope. You’ll wonder why you ever bought them in the first place after making one or 2. And they’re very cool because they send a message of reuse to your mail recipient. 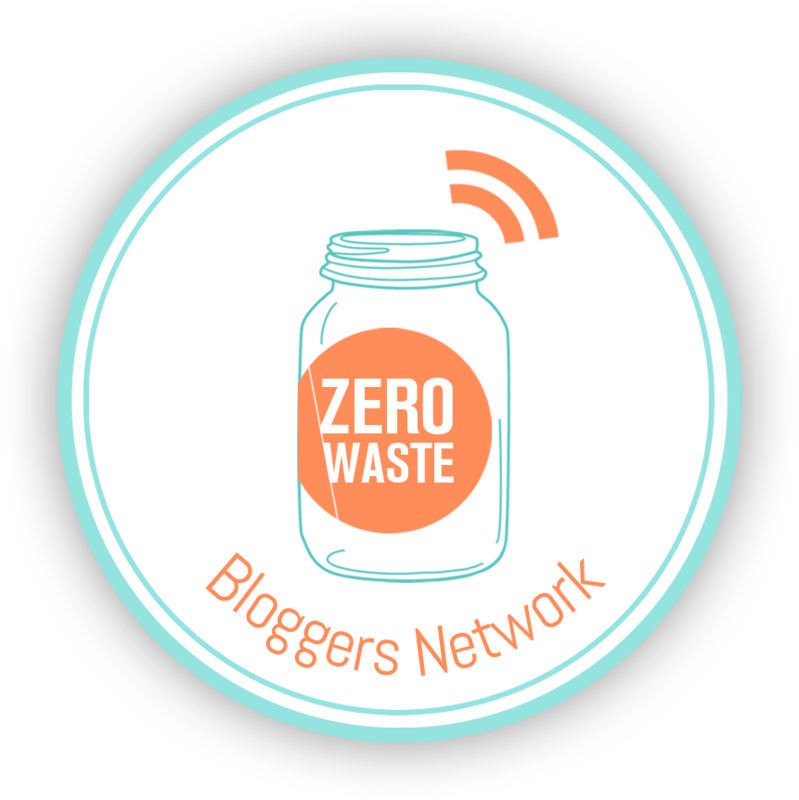 Now your shipping is getting closer to zero waste! If you’re looking for more ideas on how to make envelopes or reuse those you receive in the mail, please visit our Trash Backwards app where all items in your home and office can be reused, recycled and rethought.